Yesterday, HTC finally unveiled their latest flagship – the HTC One, in New York City during their official launch event. Today, we’ve received news that UK carrier Vodafone will begin carrying the HTC One on March 15th next month, while EE will be stocking up someday around mid-March as well. 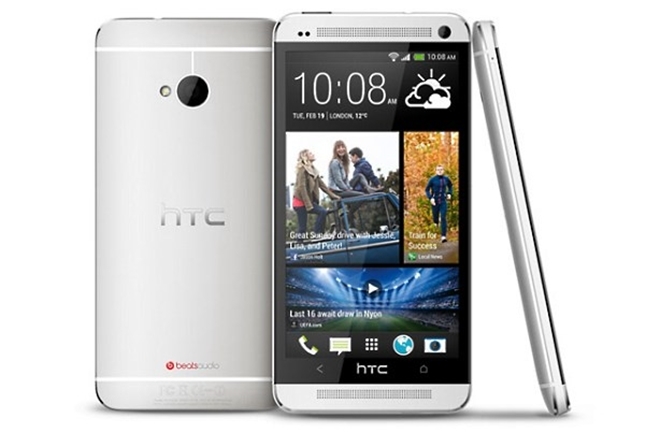 Pricing-wise, the HTC One will cost £69 on a 2 years contract with EE – but that’s provided that you’re willing to commit to the £41 a month mobile plan, while Vodafone has yet to announce their price yet. 19 February 2013. London. EE, the UK’s most advanced digital communications company, today announced it will exclusively launch the new HTC One smartphone with superfast 4G. The HTC One will be available on EE’s superfast 4G service via the EE online shop, EE telesales and EE retail stores from mid-March. It will be available across a range of 4GEE price plans, and is just £69.99 on a £41 per month 24 month package, with users receiving 1GB of mobile data, as well as unlimited UK calls and texts. Further information on the HTC One, including full details of EE’s price plans and pre-order* will be made available in due course on www.ee.co.uk/shop.